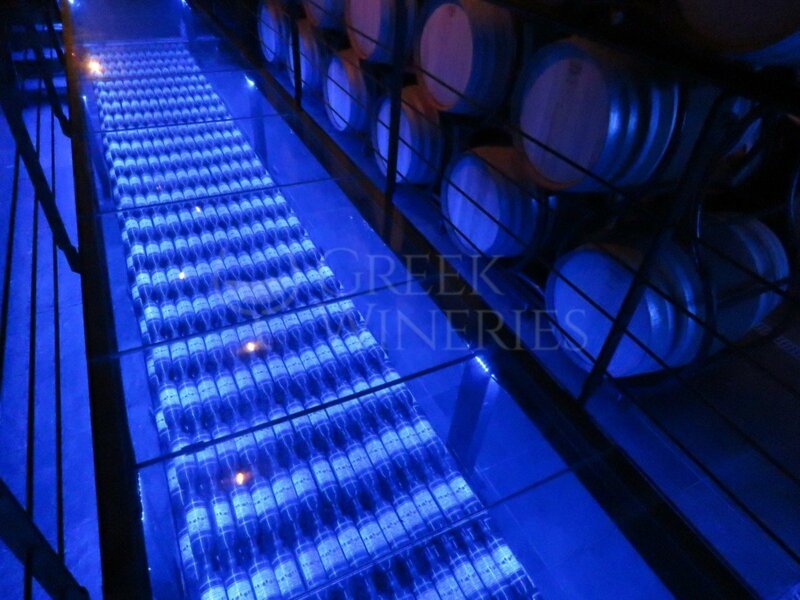 This is one of the oldest and most important Greek wineries, with historical significance. 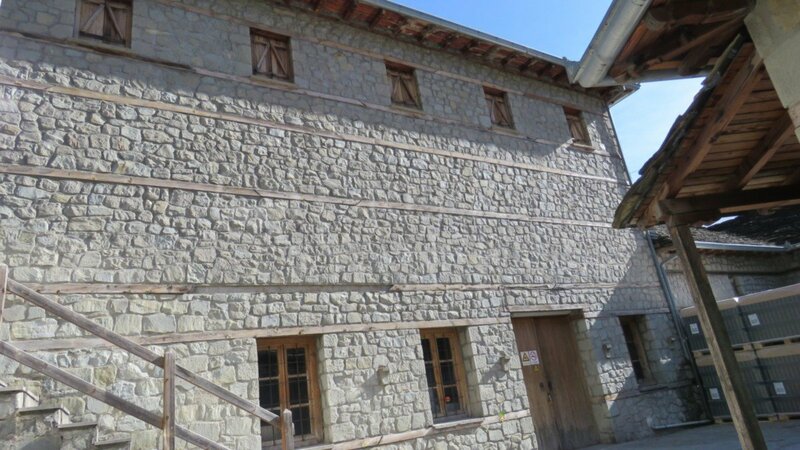 In 1959, Evangelos Averoff established the winery, with vineyards located on the most mountainous areas of Metsovo, a mountain village built about 1100 m above the sea level. The winery is fully equipped with contemporary machinery for the production and bottling of wines. 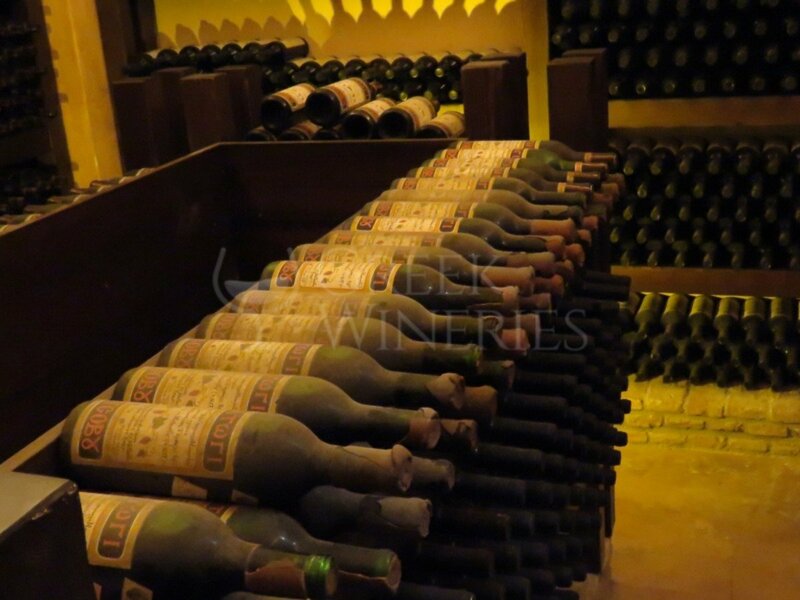 The maturation process takes place in the cellars. The wines produced are: Inima red and white, Rossiu di Munte Pinot, Yiniets, Tannat. Grape varieties: negoska, xinomavro, pinot noir, yiniets, vlahiko, cabernet, syrah, sangiovese, sauvignon blanc, merlot, chardonnay, cabernet sauvignon, assyrtiko. 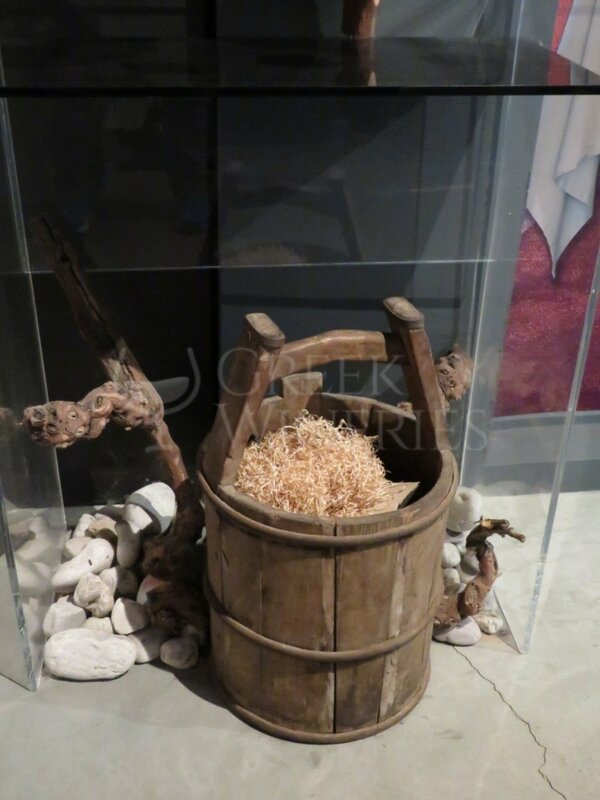 Visitors will have the chance to enjoy a guided tour in the areas of the winery, accompanied with audio-visual material, in order to be introduced to the wine production process and get familiar with the history of the winery. 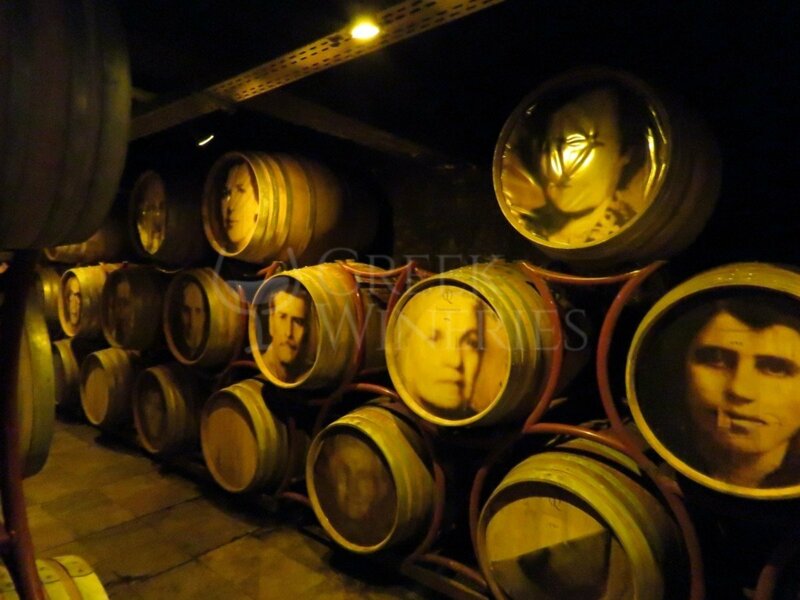 The 30-minute tour includes a visit to the evocative ambiance of the cellars in the historic Katogi Averoff winery. Video screenings are shown, illustrating the various stages of winemaking and the history of the Katogi Averoff Estate. The winery is open daily from 10am to 4pm.